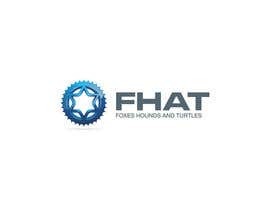 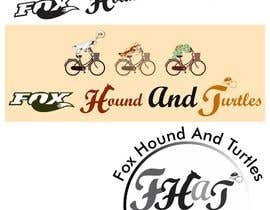 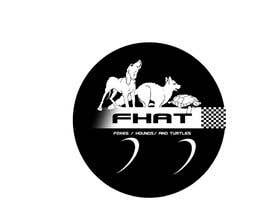 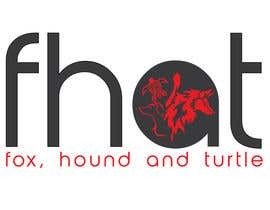 FHAT stands for Foxes Hounds And Turtles, however we are known locally as the Fox and Hounds. 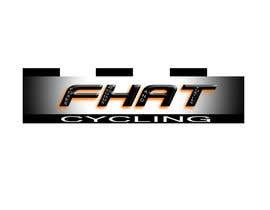 We are a social cycling group who organise rides 3-4 times per week, generally early (starting 5-5:45AM) in the morning as we are primarily are bunch of MAMIL's of varying ages and fitness levels with busy days and family commitments. 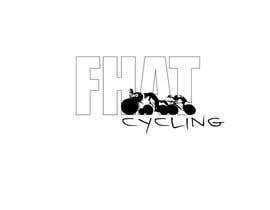 We need new jerseys (most of the old ones have been cut off by ambulance and DEM staff over the years) and central to that, we have decided to incorporate a logo to represent who we are and what we are about. 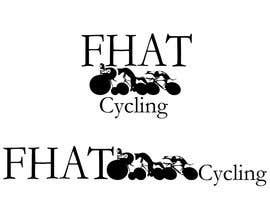 The story behind the name is that each Wednesday morning, we organise a handicapped ride and split into 3 groups. 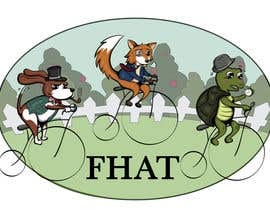 The turtles head off well ahead of the pack, taking their time with the aim being to finish the ride. 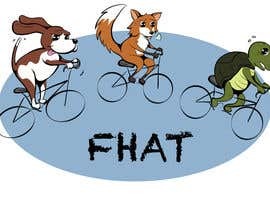 They are well rounded individuals, just happy to out on their bikes and looking forward to getting to the coffee shop at the end. 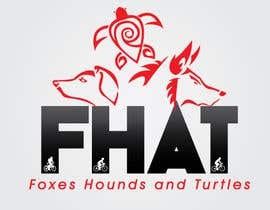 The foxes set off next with the dual aim of catching the turtles and staying away from the chasing hounds. 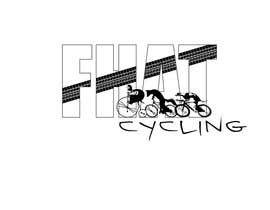 They are generally well built and put in some effort. 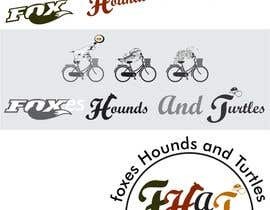 The hounds are racers; sleek and fast with the aim of catching and passing whoever they can by the end of the ride. 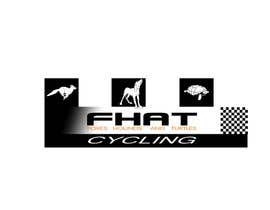 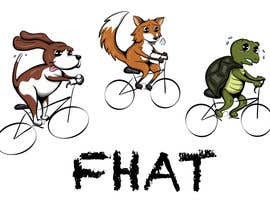 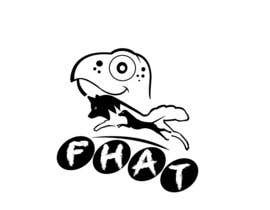 The logo is envisaged as being a caricatured line drawing in either colour or B/W, depicting these these 3 animals as outlined above, riding along on their bikes. 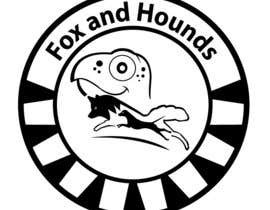 The turtles are out in front, the foxes are chasing with some effort and the hounds rabidly hunting down all comers.